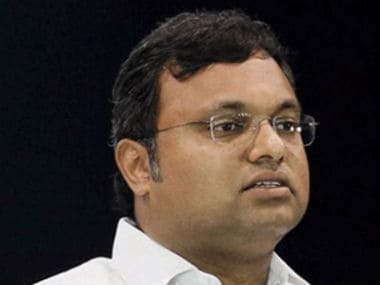 CBI arrests Karti; big setback for P Chidambaram: Is the father staring at political downfall triggered by son? The no-frills carrier, which is on a revival path under the ownership of Ajay Singh, would be wet leasing the three aircraft for a period of three months. 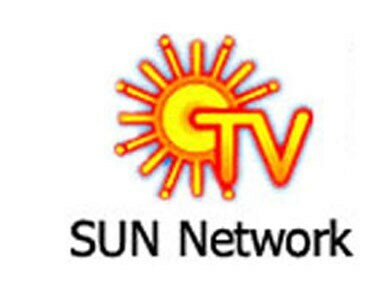 Ajay Singh said, that a plan to revive the beleaguered airline was submitted to the Aviation Ministry. 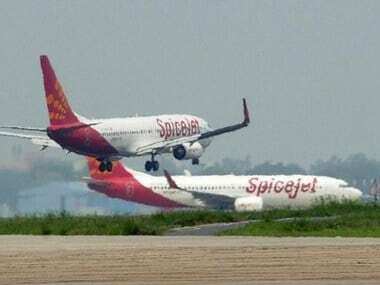 Ajay Singh and Private Equity funds have begun discussions with markets regulator Sebi over their $250 million investment plan for SpiceJet.